Home lighting may well affect our well-being more than you realise. 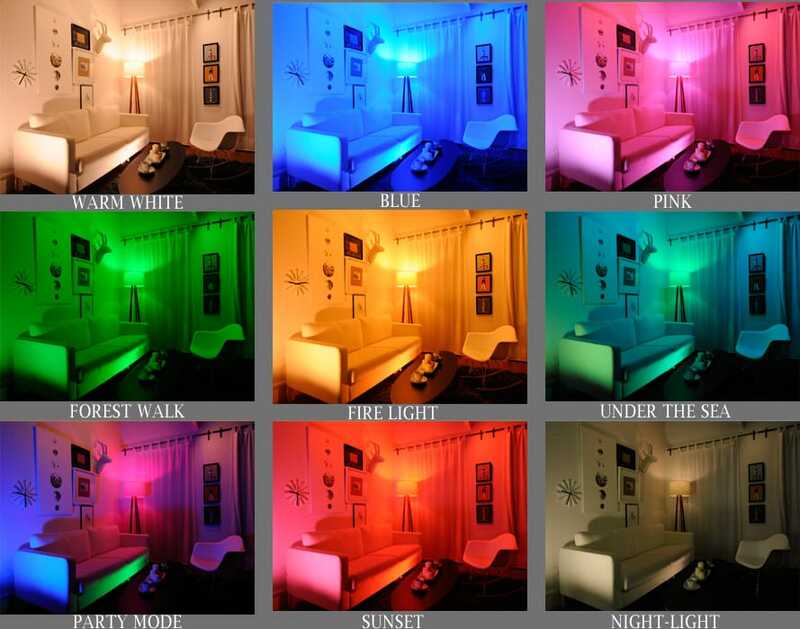 Adapting and controlling your lighting at home will certainly help to improve how you feel. You may see this as a bold claim from a Lighting retailer but with incontrovertible evidence supported by the experts, there’s good reason to look at home lighting in a new light. 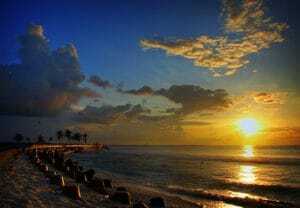 On bright days, we humans seem to be happier, and when dark days descend, they can bring the opposite effect. Fear is a far less common feeling in the light, but we are all more likely to be fretful in the dark; why is this? Is it purely anecdotal? No, we are programmed that way, genetically. We respond to light, wake for light and sleep when it’s dark. 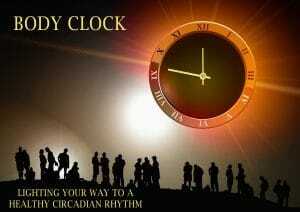 Our circadian rhythm (body clock) is simply amazing. It’s so important that each and every cell in our bodies has its own circadian rhythm. Shift workers and those who travel lots, regularly experience adverse effects. If you’ve ever had jet lag, you’ll know that feeling! Sleeping, activity, entertainment and waking at the right level of light all helps to re-set our body clock. When the hour changes in the UK for daylight savings time, it can play havoc with us all. Wouldn’t it be good if we could turn on a sunrise at the touch of a button, or even program this to happen when we want? Or switch the light in the room so that it’s more conducive to entertaining, mimic a sunset lighting scheme before bed? Well; you can! Lighting can be programmed for well-being. If you can’t wait any longer and want to find out more about this contemporary curiosity of technology, head to Smart Bulbs and Lighting Controls. Our overall positivity can be affected by light, in Winter months, it is well researched and documented that some people have a severe reaction to the lack of light, commonly known as SAD (Seasonal Adjustment Disorder). Winter is naturally depressing and for people suffering from the effects of SAD, light treatments are used to boost their sense of well-being. Whilst watching a breakfast magazine show this morning I listened to experts saying that if you are injured in the daytime you recover sooner than when compared to the same type of injury acquired in the evening. Who knew?! You may well be like me; a cynic, “yes well more doctors are on hand in the daytime”, but the findings explained even human skin cells in a petri dish recovered sooner in lit conditions which they stated was a result of the circadian rhythm. Ask any estate agent and they’ll tell you homes sell faster when viewers find a light bright home. Lighting has a more profound effect on our feeling of well-being than can be explained. Most of the science is beyond me however the ‘enlightened’ (by that I mean scientists, doctors behaviourists (not in the holy, holistic or hippy sense!)) will be able to explain this better than I can. What I do know is light affects us all. Our customers tell us how good they feel with great new lights. Science tells us the effect of light on humans. Our circadian rhythm, or body clock tells us. We just know, don’t we? We’re so much more alert when we have light during the day, use duller light in the evening to relax and dark to sleep. It makes perfect sense to light our homes with humans in mind. In a previous blog I mentioned human-centric lighting which is lighting for people. Not wasting light if a human is not in the room, controlling light so that it’s there when you want it and not when you don’t. This saves energy of course and that was the nature of my previous blog; A+ Rated energy saving lighting. I’ve added a link for those interested, simply click the underlined text and you go straight to that topic. Do you see I saved your energy! That human-centric putting people first whilst saving as much energy as possible. Let’s look at the quick wins. Making your lighting as variable as possible. Can you control the amount of light you have? The majority of the changes recommended will benefit and enhance your well-being by putting light levels more under your control. Aesthetically there are advantages too! Dimmers are a great way to gently dim lights as the evening advances. Winding the day down and dining the lights signals relaxation time! The considerations should be; are your current lights suitable for use with dimmers? And is the bulb in the fitting suited to dimmers? You can find suitable dimmable lights on our website shop. 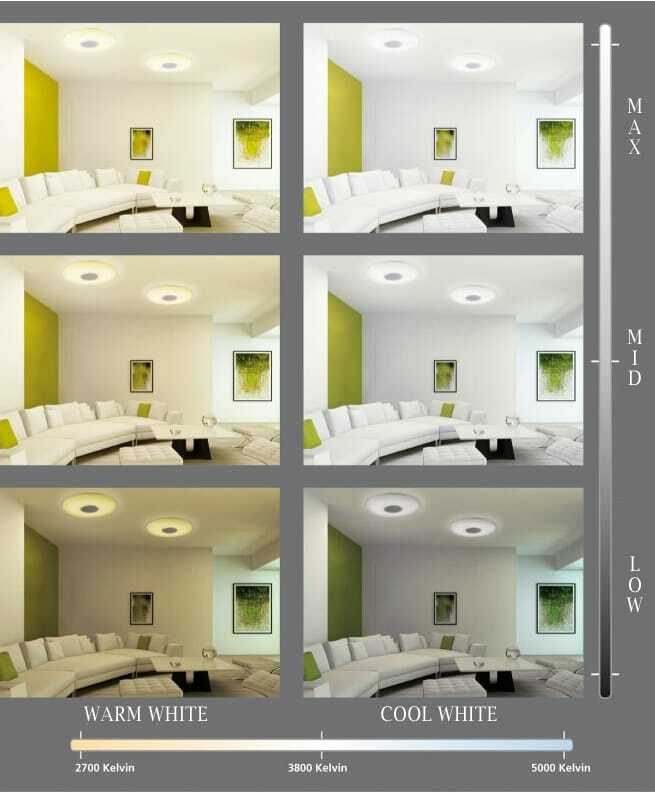 If you opt for LED lights you will need to make sure the dimming unit you have or intend to have is compatible for LED’s and that it can dim low wattage as some dimmer switch units are rated for old style bulbs of higher wattage. For example, if you are dimming an 8 watt LED bulb and the dimmer unit only dims 60 watts to 150 watts it may not work or make a humming noise; a sure sign that things are not working as they should. If you are starting from afresh and installing a new cabling and completely rewiring your home, you could have multiple lighting circuits or zones which would give you options of which zone you want lit. This is very useful if you like lots of table and floor lamps as these could be wired via a 3 amp circuit (small 3 amp plugs can be put on lamps and they can be plugged into a socket circuit especially for lamps) which will allow you to switch all table lamps off at the flick of one switch. 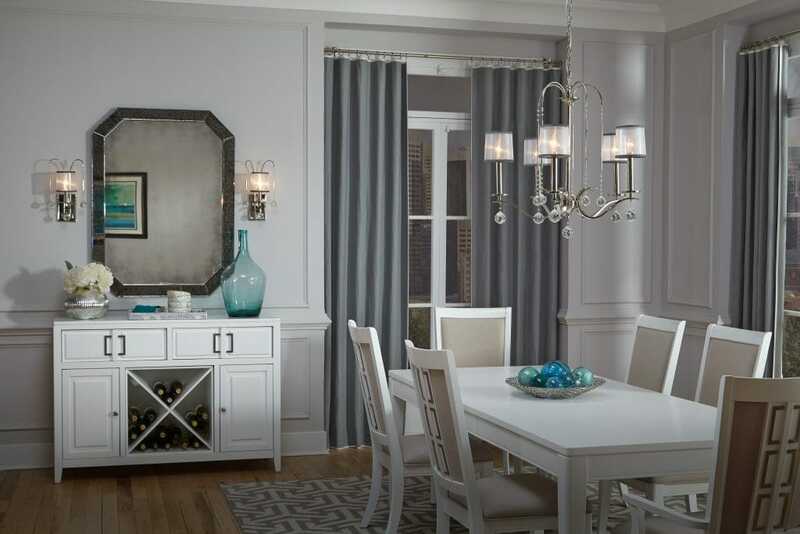 As an example, you could have your table lamps on one zone, wall lights on another, and your main light on another. Similar to the above, layering lights gives you 3 levels of lights. 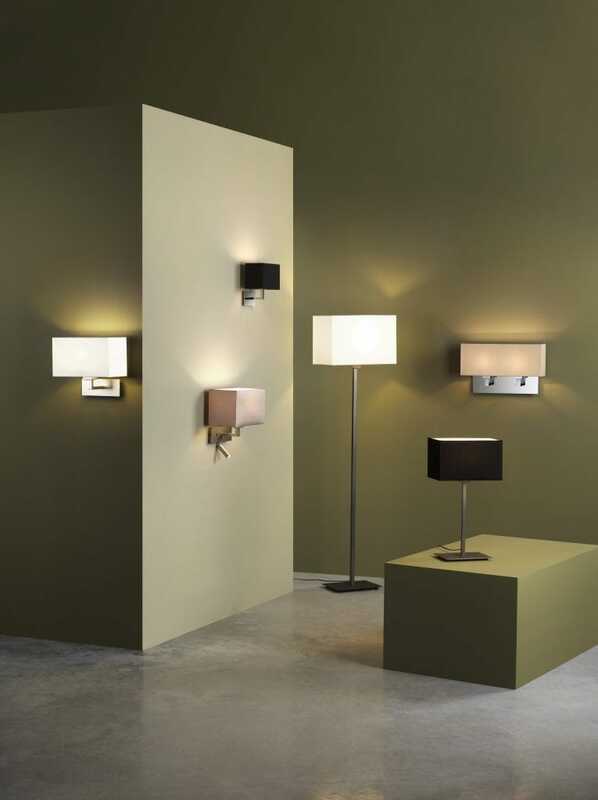 One level may be your central light or wall lights we call this general or ambient lighting. This is enough light to do most tasks and provides a good basic level of light. The next layer is task lights. These are light fittings you’d only really switch on for a reason such as reading or sewing where a little extra brightness is needed. And finally add accents. 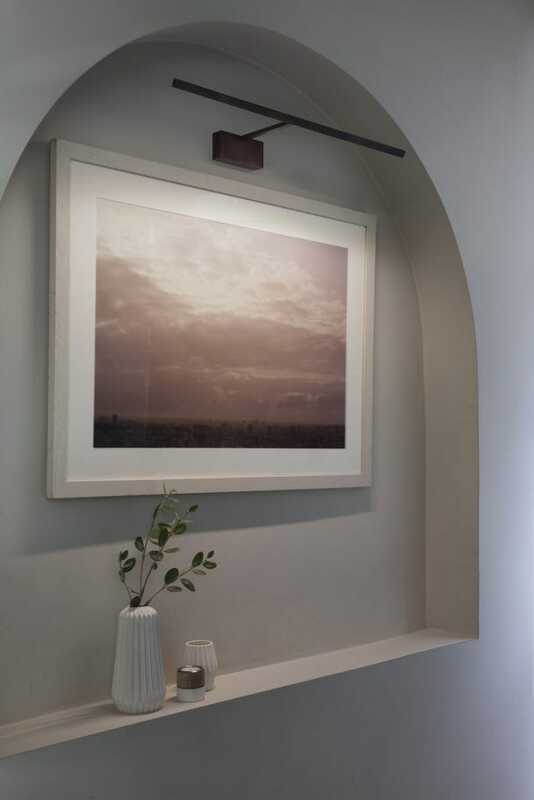 Accent light brings some highlights, subtle lighting to pick out features, such as art works or architecture, creating a little touch of soft focus for special objects. I’m sure everyone is aware that there is little point in lighting every inch of your home all of the time (unless you are a tourist attraction in Blackpool, there’s just no need!). Only use light when you need the light. Some lights like the ‘mother and child LED’ lights tick all the boxes. 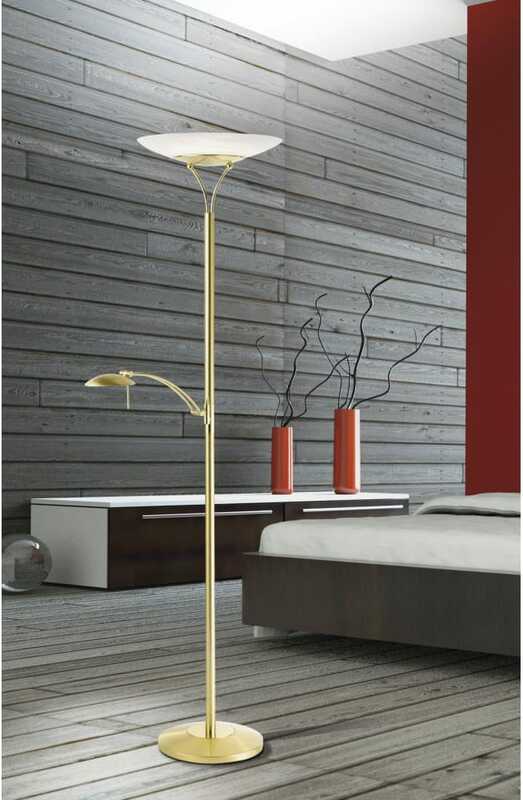 Bright yet controllable light great for reading and relaxing in the evenings. Limit the amount of light in the evenings. Dimming your lights in the evening when you watch TV helps as screens seem to be brighter; LED or OLED retina burning sharpness and device screens in the evening means your body clock has no idea if it’s day or night. If you have too much brightness you are confusing your body that you need to be ready to get up, be alert and ready to be entertained, and keeping yourself in this wide-awake state really isn’t helpful to the quality of your sleep. Subdue the lights, avoid tech before bedtime and get ready for sleep, acclimatising your eyes for sleep time. If you use smart bulbs you can set these up to work with an Alexa assistant, if you have one. Or use a smart phone to make the sunrise at 6.42am – or anytime you want. Gently wake to increasing light levels in the morning or maybe have your sunrise in the evening; why should shift workers miss out?! What are the benefits of changing or upgrading your lighting. There are many, aside from keeping your body clock ticking along nicely. Newer lighting is more efficient and will save you money. Even changing your old-style bulbs for LED is a step in the right direction. Taking the opportunity to update your lighting revitalises and refreshes your environment. Yes, it also looks better! So I hope this article gives you all the excuses you need to go ahead and buy new lights. It may interest you to know we have a FREE digital magazine full of inspirational content and offers! Sign up to our newsletter below to become one of our enlightened VIP’s and receive your FREE copies now!